From formal lawns and flower beds to English cottage gardens, contemporary spaces to meditative hideaways, Asian gardens to large entertainment areas, Outdoor Craftsmen can create the outdoor living environment that suits you best! Our landscape installation services include every detail incorporated into your custom landscape design plans. Because we have worked with you to develop designs where every aspect has meaning and purpose, be assured our landscape installation services will include the highest level of quality, supported by the attention your project warrants. Landscape installation covers every aspect of softscape, which comprises all the living and horticultural elements of your project. Plants, trees, shrubs, and more have been designed into the landscape plan to provide interest, color, shape, and life into your outdoor space. Designs have been developed to use complementary hardscapes, such as patios and walkways, to serve as functional dimension and bring out your own, personal style. Attention to detail makes all the difference between the long-lasting success of landscape installation and short-term beauty that wastes money and does not thrive. Outdoor Craftsmen delivers an artistic vision of the overall landscape master plan that then translates to the landscape design and into professional landscape installation. We hand-select every tree and plant to ensure each one is of the highest quality and will flourish in your new outdoor home. By carefully understanding a plant’s need for sun, shade, drainage, size, and proximity to other elements, our landscape installations are also robust and vibrant. You can feel confident you are investing in high quality, healthy softscape plants and trees that are disease free and will thrive. 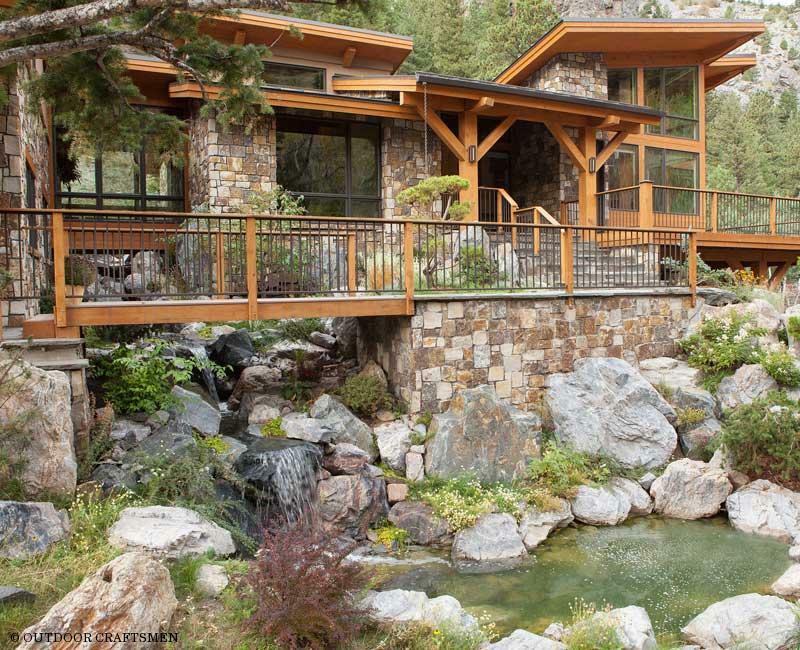 To get underway to realizing your dream outdoor living environment at your home in Boulder, CO, please contact us. We are your local landscape installation experts, and offer the experience, local knowledge, and professional service to create a beautiful landscape all around your home.